3 sub-albums and No images in this album. 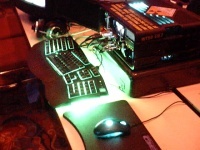 WireHead's Trip to Quakecon 2003! 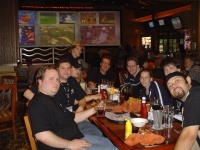 WireHead's trip to Quakecon 2002!